A selected guide to concerts in the New York City area. For full reviews of recent concerts: nytimes.com/music. A searchable guide to these and other shows is at nytimes.com/events. 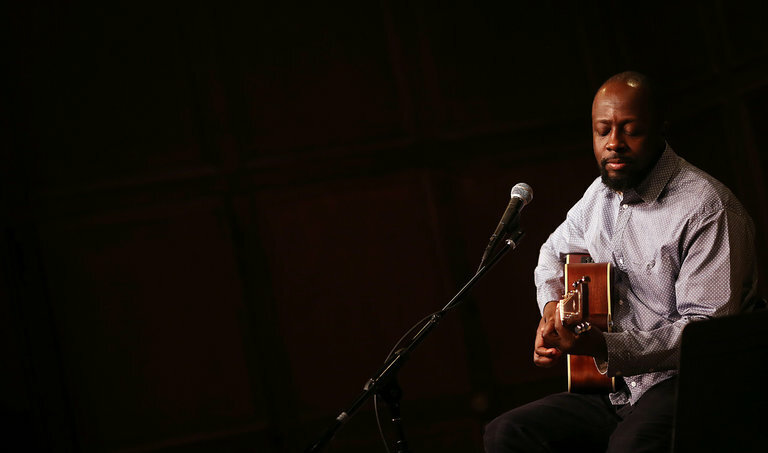 A pop music entry in the Listings pages on Friday about a performance by Wyclef Jean at Brooklyn Bowl in Williamsburg misstated the release date of his forthcoming EP, “J’ouvert.” It is expected to be released in January, not on Friday, Nov. 18.